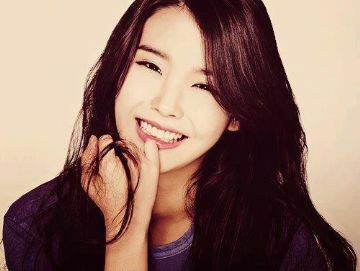 IU recently impressed fans with a freestyle song for her best friend, Yoo In Na. The song professed the love IU has for her. The Korean pop singer is known not only for her voice but also her skills as a songwriter. The freestyle song was performed during the radio show "Yoo In Na's Raise Your Volume".